Locally manufactured. Locally engineered. For local conditions. 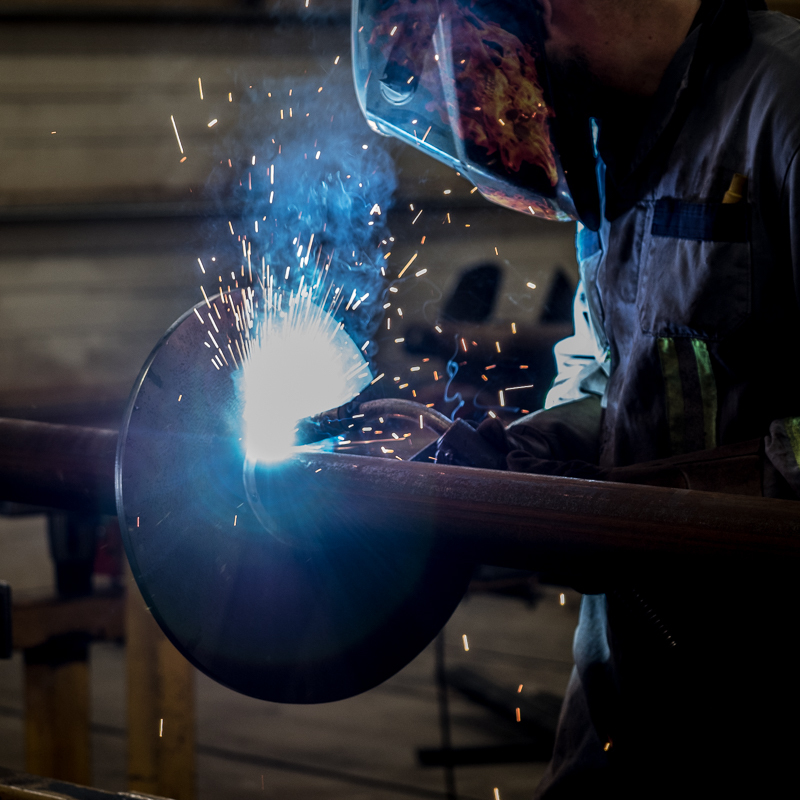 Serving a wide range of foundation companies across Western Canada Inland Screw Piling has over 40 years of manufacturing and foundation experience. The experience that comes with serving a variety of different industry groups gives our Team a unique insight into what our client's potential challenges may be. Inland Screw Piling provides piling, anchoring and underpinning solutions for a wide range of building and construction projects. Our broad scope of services makes it easy to take our customers’ piling and anchorage projects from concept to completion. Reusable, energy efficient and earth-friendly, our innovative screw pile engineering and designs are almost unlimited in their potential. Ensuring you project's success is what we do. Our support and Site Services help to alleviate multiple trades and scope of work overlaps that result in project delays and cost overrun. With dedicated structural design, engineering and QA/QC support our team effectively eliminates the need for most third-party document control. In our Highway Maintenance Division, we have had the pleasure of working with Harry Knelson and Inland Screw Piling on various projects. Not only were the installations provided in a safe, timely, accurate and efficient manner, Inland also provided a high standard of care and integrity compared to other suppliers, particularly related to the engineering of their product. We have used the services of Inland Screw Piling and have always found them to provide a very timely service and on budget. Inland Screw Piling has installed piles for at least of dozen of our homes and several other building structures. We have not received one complaint from our clients or our set-up crew. 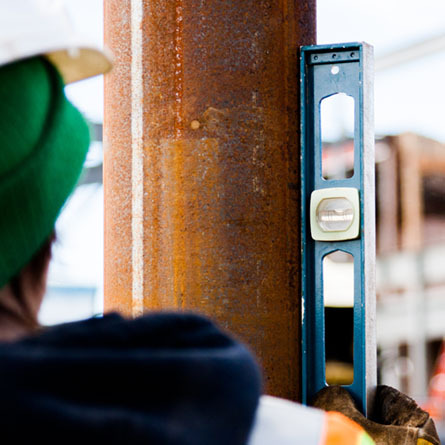 Precision is important when setting piles for modular structure and we are very pleased with the quality of work done by Inland. We needed piles installed for two sand/salt sheds, which Harry and his crew installed in a safe and timely manner. The quality of the work and the quality of the screw piles were good and I can foresee more dealings with Inland in the future. We needed 7 inch diameter shaft piles installed for a large Zipper-lock storage building project. Inland’s excavator mounted unit achieved this comfortably. Inland Screw Piling has excellent engineering, good workmanship and great integrity. We’d have no reservations about working with them again. 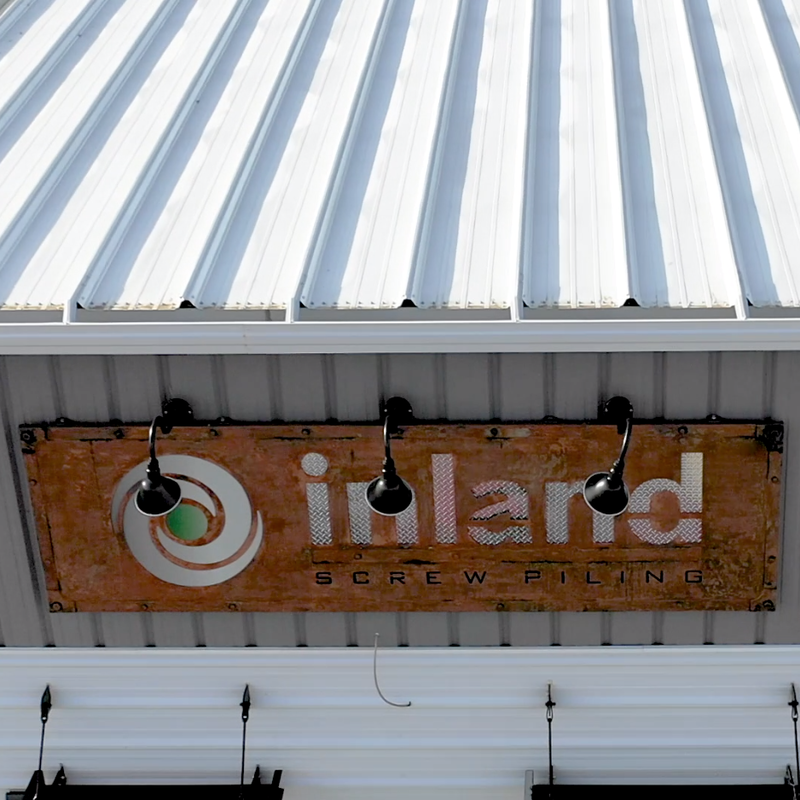 Inland Screw Piling Ltd. is a forward-thinking group of individuals whose collective strengths come together to create a powerful and innovative team. Today, Inland Screw Piling Ltd. has the ability to take our customers’ piling and anchorage projects from concept to completion. 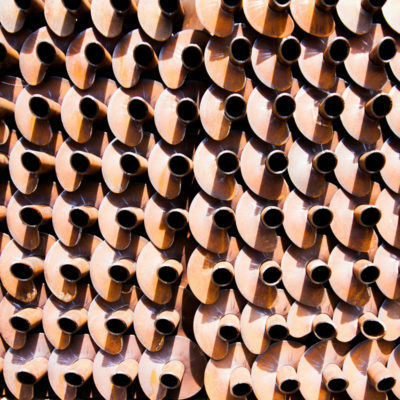 A screw pile, also known as a helical pile, is a hollow tube of steel with one or more steel plates welded to the steel shaft in strategically placed locations. Using hydraulic rotary equipment, the piles are literally screwed into the ground. 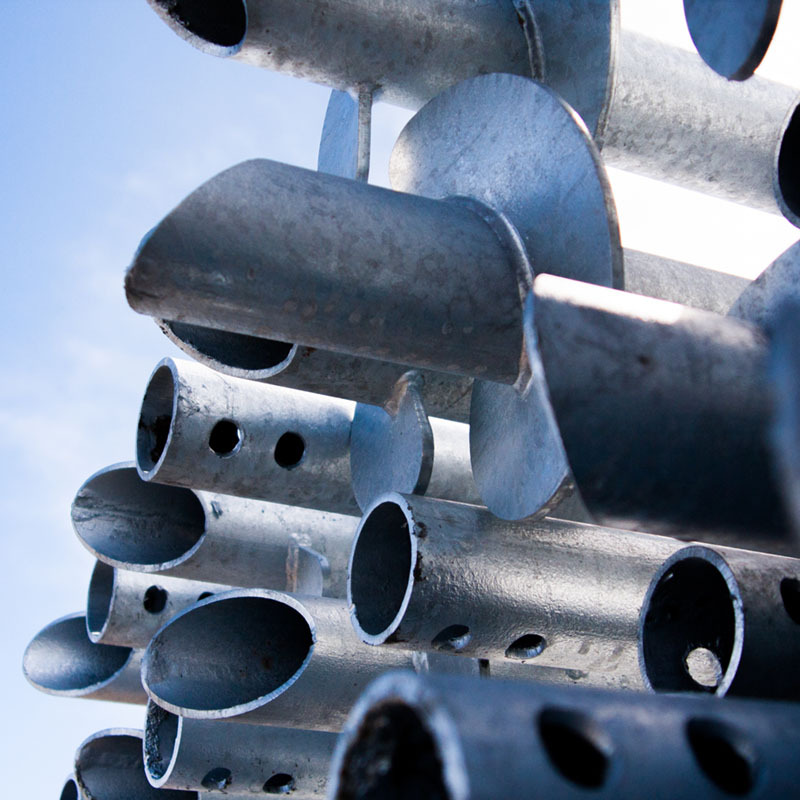 Screw piles offer a sustainable, energy efficient foundation method for many different kinds of industries. Not only are they reusable and earth-friendly, our innovative engineering and designs are almost unlimited in their potential.